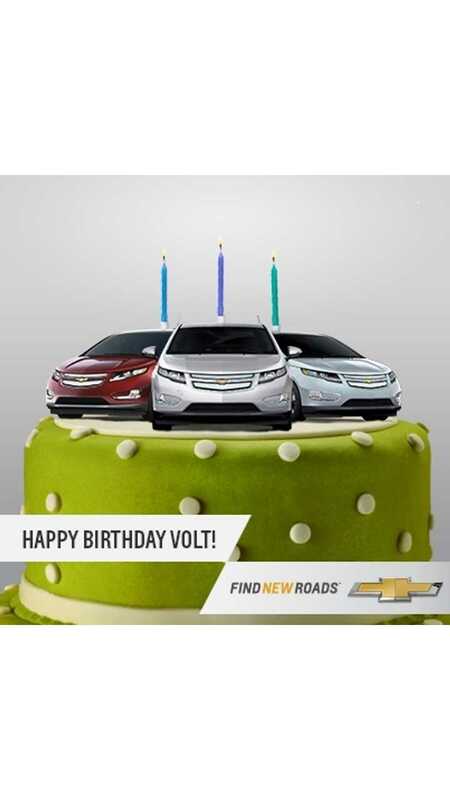 On December 3rd, The Chevrolet Volt Turned Three! 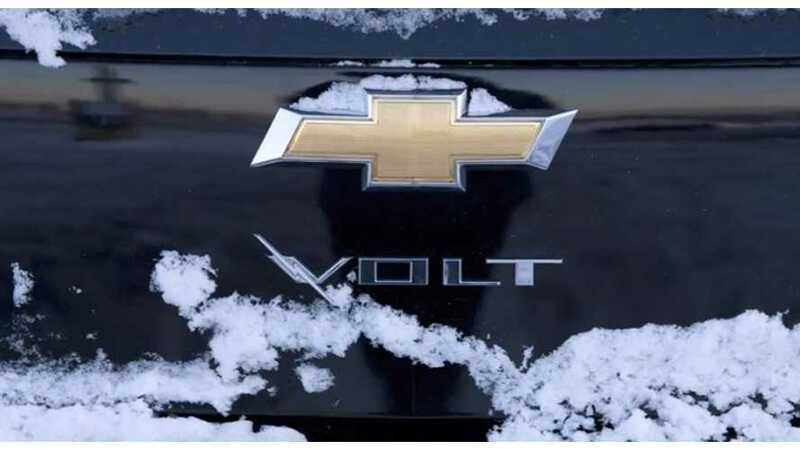 Chevrolet ended out the year selling 2,392 Volts In December, which was a 9.2% decrease compared to the 2,633 Volts sold in December 2012. Overall, GM sold 23,094 Volts in 2013, which was off 1.6% from 2012 when 23,461 were sold. However, when assessing the yearly numbers for the extended range Chevy in the 2nd half of 2013 (which trailed the industry's growth by about 25% over that time), you can't fault the car itself as demand stayed relatively high.  But you can blame whoever sets the production schedule/volume at the Volt's Hamtramck facility. After over-building 2013 inventory to more than 10,000 units in early summer before the plant was idled in July to switch to the new model year, GM has yet to bring 2014 production to a level high enough to meet demand and closed out the year with only about 2,000 units in stock - which is a turn of about 26 selling days (based on the previous 6 months sales). We first noted the inventory issue in October when sales were seemingly not matching demand, and speculated that GM had stockpiled 2013 Volts with the plan to focus on building other vehicles at their Michigan plant, as well as deferring Chevy plug-in work in favor of producing the much higher margined Cadillac ELR (starting from $75,995). 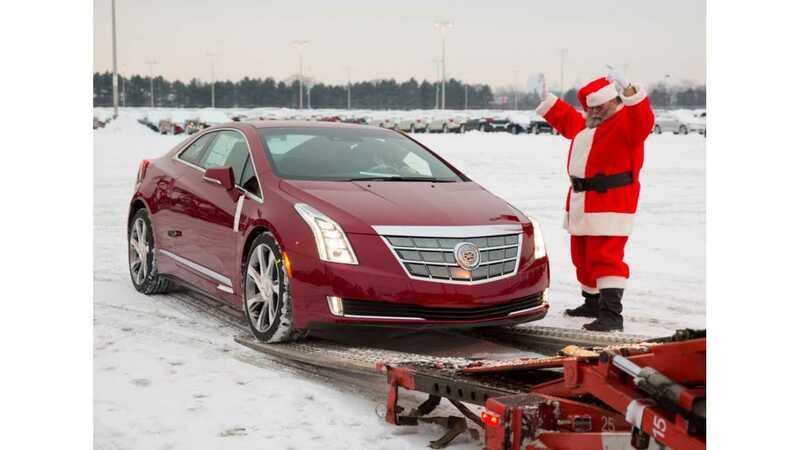 And sure enough, the Cadillac ELR emerged from its winter cocoon a month early and began shipping to dealers a month early, with the first of the 37 miles range extended Caddys heading to lots on December 17th...just in time for Christmas - and for buyers to get those $7,500 federal credits on their 2013 tax returns. Much like January of 2013 we expect GM to make a public note of the Volt shortages, and promise to quickly refill inventories around the country. Also of interest with the Volt this month, GM pledged to spend upwards of $120 million dollars on new efficiencies at their Hamtramck, Michigan where the car is made. This will enable the price of the Volt to continue to drop in step with the market, and as part of the $7,000 to $10,000 reduction that CEO Dan Akerson promised in April (when the Volt was priced at then priced from $39,145) by the time the 2nd generation arrives - likely in 2016.